AEM is committed to the research, development, manufacturing and distribution of circuit protection components. 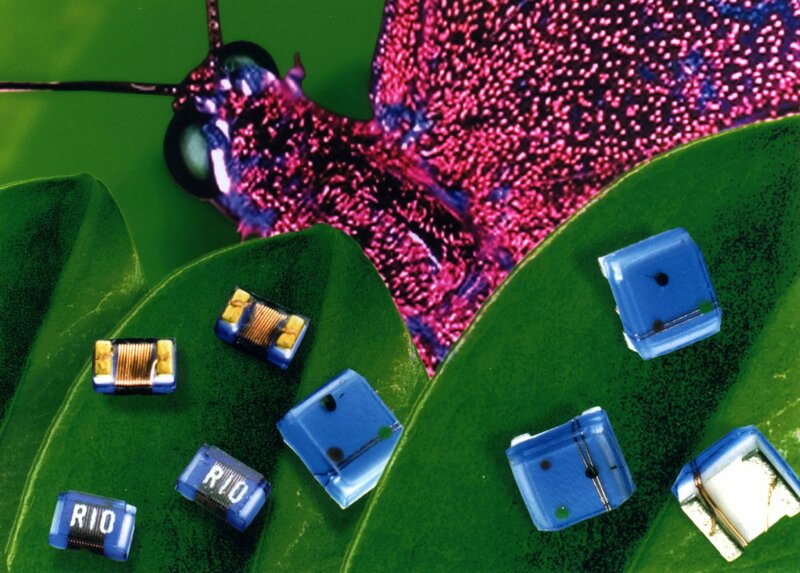 With multiple patents and proprietary technologies, it is well-known in the industry for providing the most extensive and comprehensive surface mount fuse lines and ESD protection. 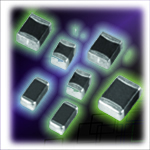 The products, include AEM SolidMatrix® SMD fuse, GcDiode® ultra low capacitance ESD Suppressors, AirMatrix® SMD fuse, multilayer varistors, ferrite beads, and inductors. 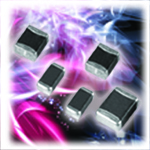 These products have excellent performance, high reliability and are your best choice for electronic fuse circuit protection and signal integrity. AEM is recognized for their fast delivery and cost effectiveness in addition to providing global customers with free professional design assistance and application services. Produkte von AEM Components, Inc.
Produktportfolio von AEM Components, Inc.
© wts // electronic & dXp 2001 - 2019 :: Hersteller AEM Components, Inc.